Invoice history based on 149 reviews. Welcome to our Checkatrade web page. We are Worcester Bosch Accredited Installers and servcing engineers. Everyone of our Checkatrade ratings (over 120) is a Worcester Bosch boiler installation. No sub-contractors A Family firm with over 35 years in the business. A fair price (with no cutting corners) and up to 10 years Worcester Bosch guarantees. 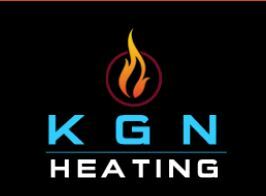 Britains's number 1 boiler deserves the best installation and servicing. Contact us in good time as we are always busy.